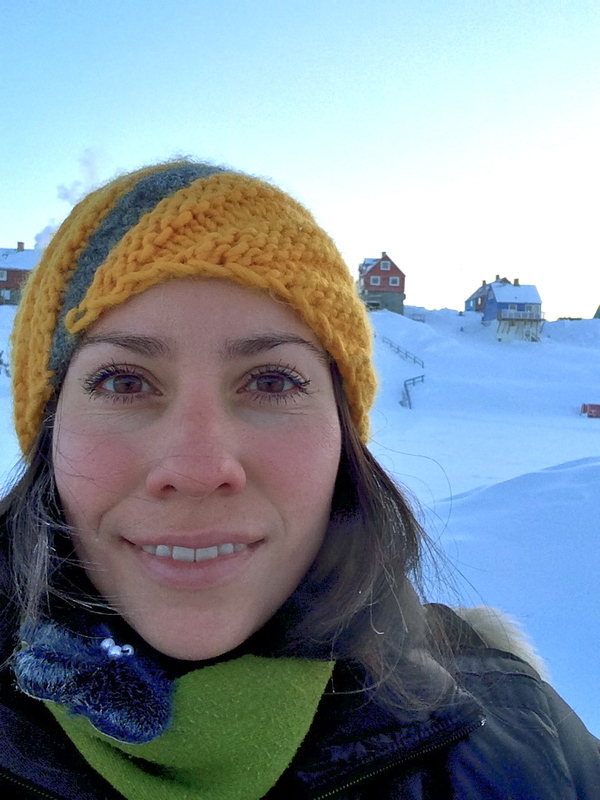 Sarah in Ilulissat, Greenland, winter version. Thanks, Phil Taylor, for featuring me not once, but twice, over at The Phil Factor! See here for Ten Real Facts About Greenland and the follow-up Interview questions that came from Phil and his devoted readers. This entry was posted in Greenland - Everyday Life and tagged adventure, Arctic, Greenland, travel by polarphile. Bookmark the permalink. It was so interesting to read about you – twice – on Phil’s blog. Now I want to visit Greenland! I’m going to be tantalizingly close next month when I visit Iceland. Had I known a few months earlier, I would have included a Greenland stop! Hi! Well, if there is any wiggle room at all in your schedule, there are technically day tours to East Greenland (Kulusuk). It’s not a full trip of course and you just get a taste of Greenland, but you experience it nonetheless. I do really hope you make it to Greenland one day!